It's time! 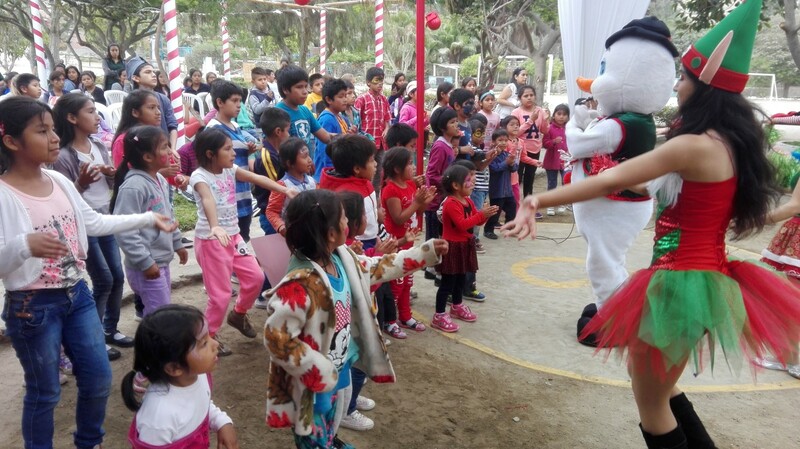 The 2018 westfalia Orphanage Xmas party drive! 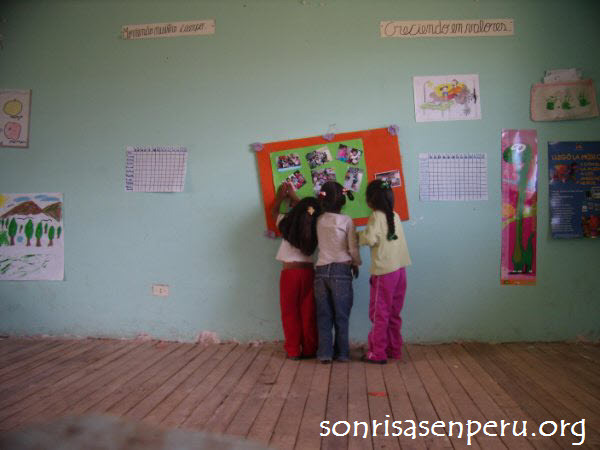 Sonrisas en Peru, meaning “smiles in Peru” in Spanish, is a registered non-profit organization in Peru dedicated to improving the lives of under-privileged children and families in rural Peru. Poverty is deepest in remote rural areas. Millions of Peruvians – more than half the country’s people – struggle to survive, living below the poverty line. Close to 1/4 of them live in extreme poverty. 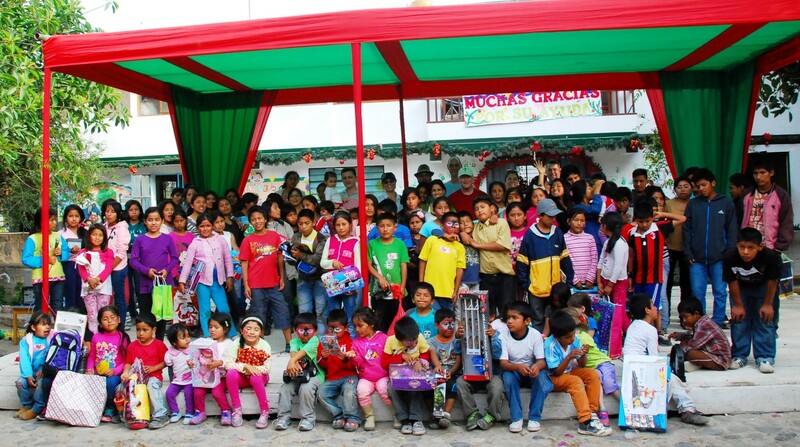 Working closely with impoverished communities, our organization prides itself on being a bridge for needy children and families to connect with a better quality of life. We want to break the continuous cycle of poverty that affects the rural poor by educating the children and helping choose a better future and destiny. We provide education through classes as well as basic necessities such as food, clothing, school supplies, textbooks, and financial assistance. Discover more about what we do and if you want to get involved and really make a difference in the world, here’s how you can help.